Hotel Phoenix - The Hotel that makes you feel good is a modern business hotel with 46 comfortable rooms and 3 apartments in elegant style and with good facilities especially tailored for business clients. Situated in the new business zone on the east side of the city, near the highway and is only 20 minutes from the airport, Zagreb's fairgrounds and 15 minutes drive from diplomatic centers, cultural and historical sights of Zagreb. Our hotel provides an excellent base to explore the vicinity as well as an easy access to national and international travel links. We offer rich gastronomic offering in our Maestro Restaurant or brazillian restaurant "Latino Club", relaxation in our Wellness Centre Phoenix, use of our multifunctional congress halls and meeting rooms with a capacity of up to 500 people. 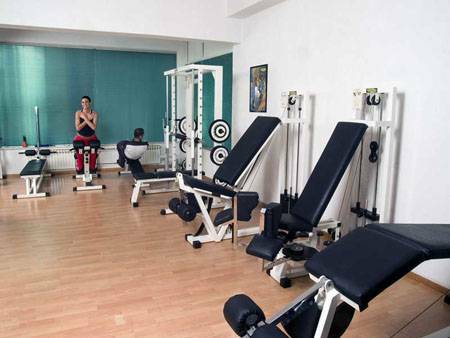 Free secured parking lots, Free Internet corner and Free use fitness and sauna in our Wellness centar are just some of Hotel Phoenixs advantages. The professional and always hospitable staff will do everything to make your stay pleasant and fulfill all your wishes. Hotel Phoenix has 46 modern rooms and 3 gorgeus suites equipped with mini-bar, TV satellite programs, remote control TV, direct-dial telephones, air conditioning, bath tub/shower, desk and hairdryer. 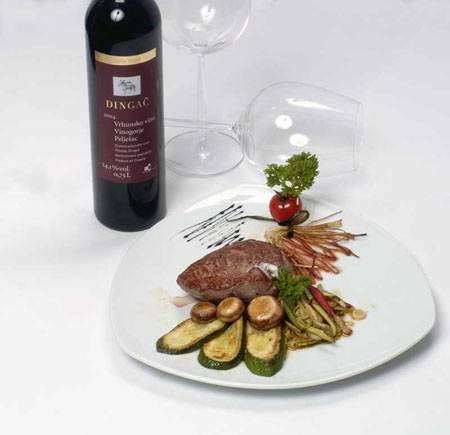 In the restaurant Maestro the menu is changed daily and offers the best from Croatian and international cuisine. The room rate includes rich buffet breakfast, VAT, gratis use fitness and sauna in Wellness Center Phoenix, gratis Internet corner and gratis secured parking. Service charge is included. EUR 1.00 city/tourist tax per room per night is not included. If cancelled up to 18:00 on the date arrival, no fee will be charged. All children under 5 years stay free of charge when using existing bedding. All children from 5 to 13 years are charged EUR 20.00 per night for extra beds. All children from 14 to 18 years are charged 50% of the room stay per night for extra beds. Situated in the new business zone on the east side of the city, near the highway and is only 20 minutes from the airport and Zagreb's fairgrounds. 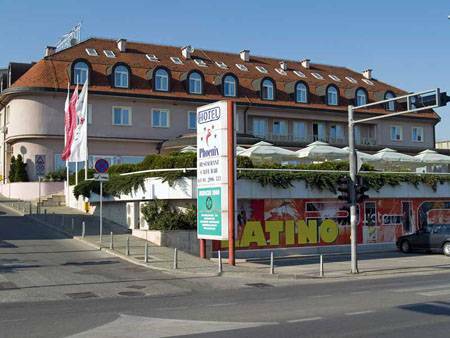 Coming via Hungary and Varazdin, take the highway A4, exit Sesvete, turn on the left at the traffic lights, after 500 m you will see our hotel on the right side. Coming via Austria (Graz) Maribor Krapina Zagreb, take the highway A2 and the Zagreb rerouting with an exit Sesvete. Coming via Belgrade, Sarajevo or Slavonski Brod take the highway A3, exit Sesvete, turn on the right at the traffic lights, after 700 m you will see our hotel on the right side. Railway station Sesvete. Hotel Phoenix is 10 minutes away by foot. Take the Bus line 269 from Borongaj, 2 stops further you will reach Sesvete center. 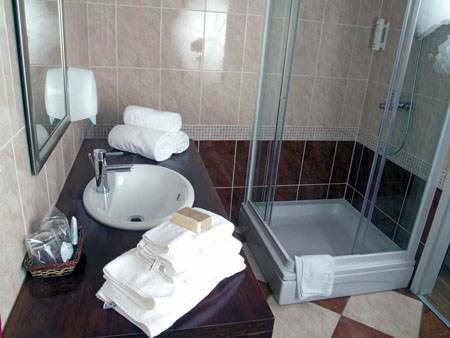 Nearest airport: Airport Pleso, 20 km.